Taylor Arnold joined Hanna Brophy as an associate in 2015. Prior to joining Hanna Brophy, Mr. Arnold worked for another statewide workers’ compensation defense firm in the bay area. Mr. Arnold focuses his practice of defending employers and insurance carriers in all aspect of workers’ compensation. 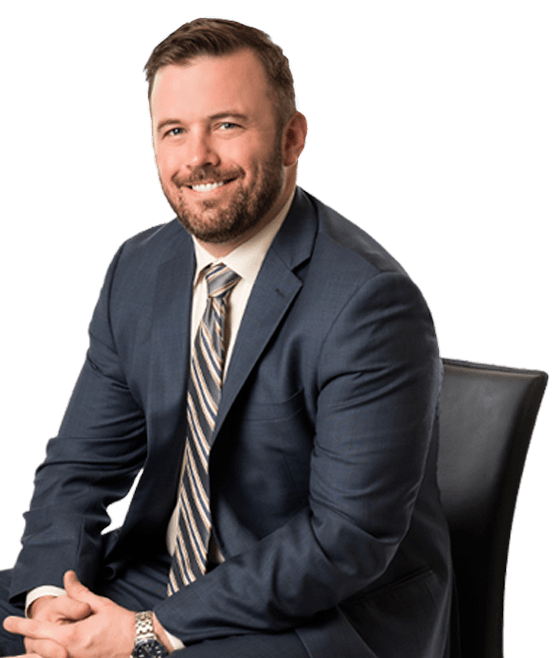 Mr. Arnold began his legal career working as a solo-practitioner helping clients with criminal defense, immigration, and family law matters. He has experience in civil and criminal courts. Over the years, he has appeared in various northern California Workers’ Compensation Appeals Board venues. He graduated from the University of San Diego School of Law, where he spent his final two years of school working as a clerk for the San Diego Public Defender’s Office. During law school, in addition to his extensive internship experience, Mr. Arnold participated in many mock trial and moot court competitions, receiving multiple awards for his efforts.